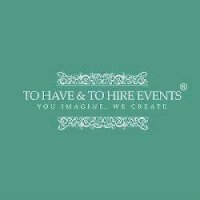 Below is a list of our recommended suppliers who we absolutely love working with to help create your perfect day. 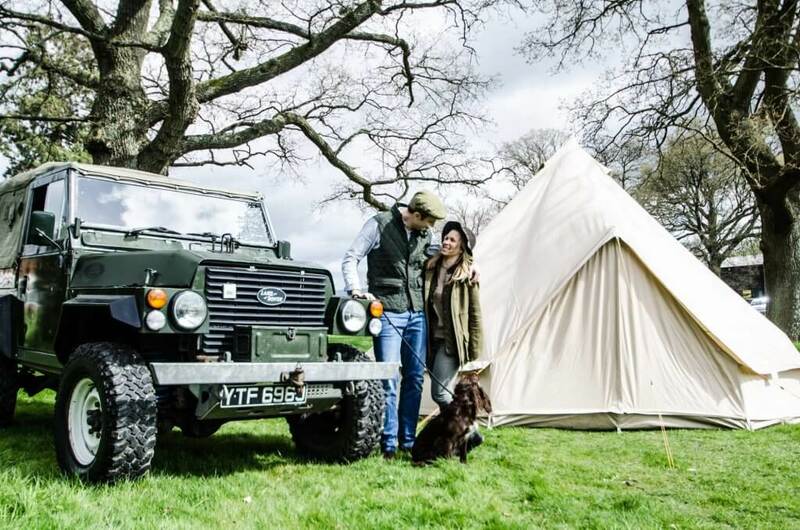 We do not get any commission or kickbacks for mentioning these suppliers, we just wanted to comprise a list of companies that we get genuinely excited about when we find out that we are working together and highly recommend you check them out. For more information about each supplier, click on their link. 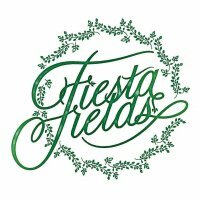 Fiesta Fields is an outdoor wedding and events company, representing a variety of beautiful outdoor spaces dotted across Surrey and Sussex. 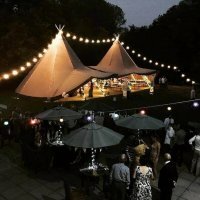 We offer a stunning collection of wedding decorations and props to suit your needs including chair covers, post boxes, hay bales, garden games, centrepieces and much more. I see every couple, every family, every child differently and I photograph them differently. 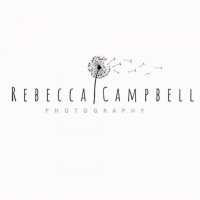 I love the individuality of each shoot, the relationship between families and couples. 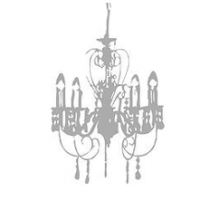 We are a wedding wear specialist, one of the largest in Sussex and we have everything you need under one roof to make your big day truly beautiful. 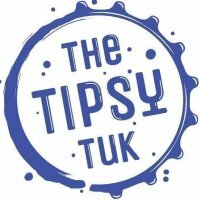 The Tipsy Tuk is a mobile bar predominantly selling Beer, Sparkling Wine and other refreshments from tap out of a stylishly converted tuk tuk.